Mit meinen Produktionen habe ich vor allen Dingen jenen Künstlern gedankt, die mich jahrelang durch ihre Kunst unterstützt haben. I have produced two CDs and a book out of my passion for flamenco over the past 20 years. The driving force behind these productions was my love of music, especially flamenco. All productions have been sold internationally with notable success. I produced both CDs with especially good friends to demonstrate my esteem of them. I produced the CD "Sólo Agua" by Pepe Justicia in 2002, one of my best friends. 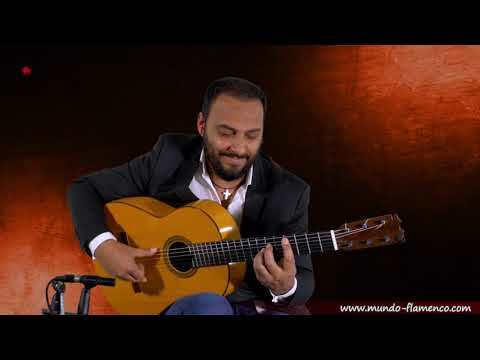 He is the teacher of Amir-John Haddad and is an especially gifted composer in my opinion. The CD was awarded a prize by Spanish critics shortly after it was released. This was a very special distinction. It was recorded in the sound studio TeFau of Thomas Vogt in Freiburg. I produced the book "Understanding Flamenco" (Flamenco Verstehen/Comprende el Flamenco) with Faustino Nuñez, one Spain's of the most renowned flamencologists. It is a didactic work that tries to explain flamenco using examples of music. It comes with a CD with many music pieces and an audio track with explanations about the text. The book was produced in Madrid and is sold in three languages globally. 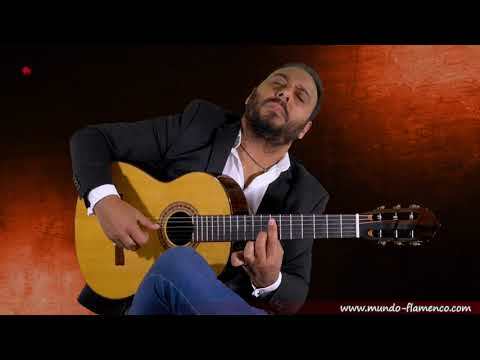 I put my entire heart into the production of the CD "9 Guitarras". 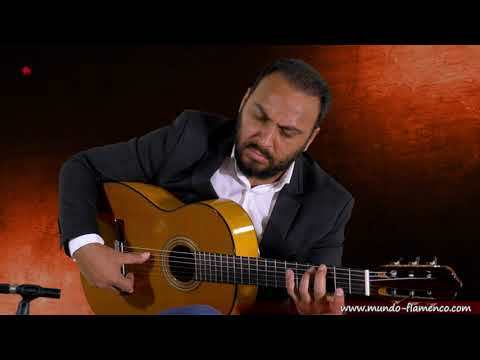 The guitarist Amir-John Haddad "El Amir" is a very special person, whom I have known since he was seven years old. 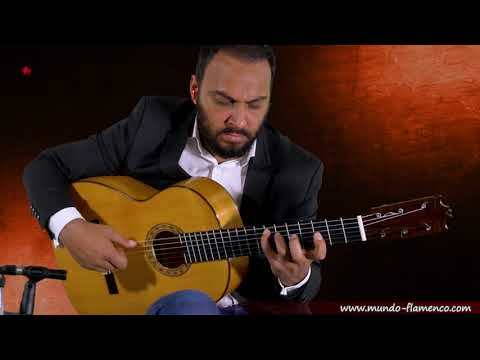 I watched him grow up, was able to observe his rapid development as guitarist from close up and saw how he went to Jerez to Pepe Justicia when he was barely 20 to perfect his almost perfect technique even further. There followed many years in Madrid where he earned a good reputation as player of many instruments. He has perfect command of several string instruments and has played in innumerable bands, including the cult band Radio Tarifa. We have also maintained close relations via Mundo Flamenco for almost 10 years. I produced most of my YouTube videos with him and enriched many of my exhibitions with concerts by him. The time finally arrived at the end of last year. The material for his 2nd CD was ready for recording, but there was a lack of capital to produce it. Spontaneously, I declared my willingness to finance the CD. 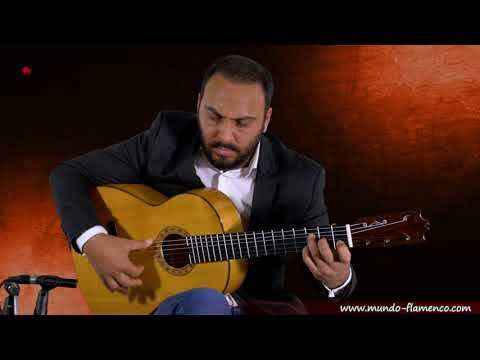 I offered him a project at the same time, which I had been considered for quite a long time: to record each piece on the CD with a different guitar, which is the reason for the title "9 Guitarras". I provided him with the best guitars from my shop and private collection, and we created a fantastic work together with Thomas Vogt in his sound studio in Freiburg. It was completed with other artists from Madrid and was finally ready at the beginning of 2012 when the CD was released. Since that time, he has received innumerable good reviews from throughout the world for it as well as television performances in Spain and interviews in Spanish radio. I am proud to have enabled such an impressive production. Collaboration with Amir will certainly bear more fruit in the future. Preise sind Endpreise. Zuzüglich Versandkosten.